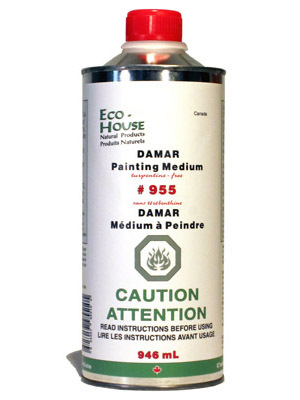 #955 Damar Painting Medium – Heavy | Eco-House Inc. 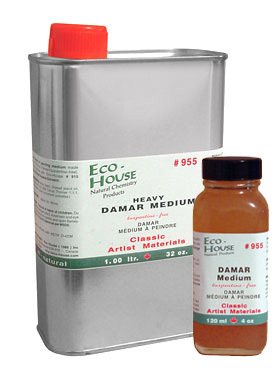 This (almost) traditional resin-oil painting medium contains damar resin and linseed standoil as binders. 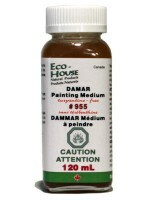 This (almost) traditional resin-oil painting medium contains damar resin and linseed standoil as binders. 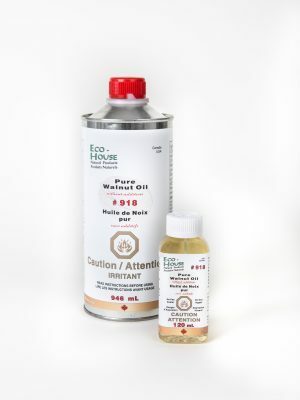 The main difference from the traditional 1:1:1 formula is the use of the mild Eco-House solvent system instead of turpentine and the addition of lead-free driers (cobalt-zirconium-calcium octoates), which reduce the drying time substantially. 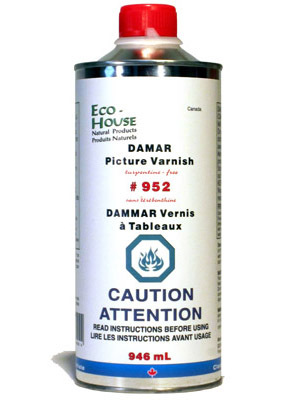 This medium has a rather heavy consistency resulting in a rich glaze finish, if used undiluted. 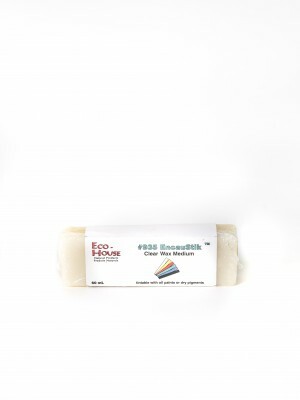 To obtain a “leaner” medium and a lower viscosity add Eco-House # 915 Natural Orange Terpene Solvent in any quantity as needed. 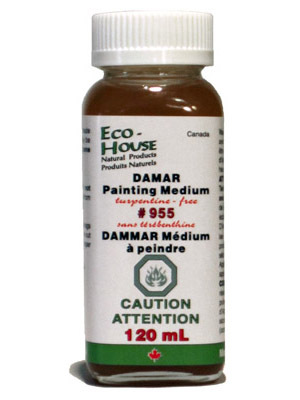 Damar resin adds brilliance and luminosity to colours and mechanical hardness to the paint coat. Linseed standoil adds elasticity and moisture resistance to the paint coat. 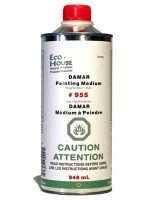 It improves flow and leveling of paints. It has less tendency to yellow than plain linseed oil.